Hi, my name is Marysol. I’m a second-generation photographer, who got a love of photography from my father when I was a teenager when I inherited my first Nikon. From there I honed my craft and found my true photography niche and passion: births. 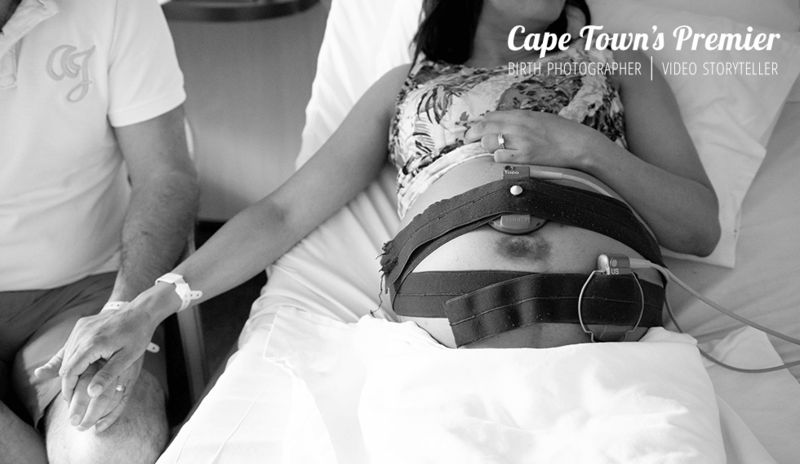 I’m South Africa’s first specialised birth photographer and videographer as an on-call birth storyteller using stills and video in an emotive, powerful style, tailored to your family. I am based in Cape Town, but have been flown in for destination births so I am open to that as long as you are delivering near a major airport. I am also the co-founder of SABPA: The South African Birth Photographers Association. I am available exclusively for only 20 births a year, believing in a boutique-style personalized service for you as my client. 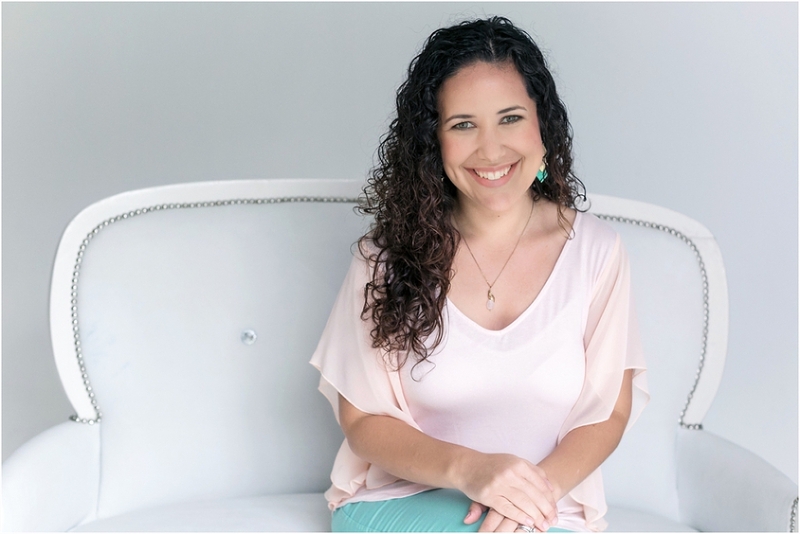 My clients include people from all backgrounds of faith and birth choices, expats and locals, high-profile and celebrities, even some local doctors themselves, and those who are expecting a surprise baby and many who journeyed the painful road of loss and infertility. Each is given the same level of care, respect, discretion for privacy, and sensitivity in their birth space. I work with the fundamental core value that each baby is a fearfully and wonderfully made gift. I’m originally Cuban-American, now married to a South African and living in Cape Town. My husband jokes that I’m “imported”. I am proud to call this home and where I became a mother of three. Eight years and under. Yes, you read that right. I am blessed with a son and two daughters. The journeys by which I had children, by adoption and by birth, have profoundly shaped my life and my motherhood. I know how important it is to have images of these events because I’ve been on the other side of the camera too. Both for a difficult birth and a redeeming, beautiful birth. I know that they give you a perspective you can’t have in the moment. I know what it’s like for children to then experience these memories through photos as they are growing up. I get it. This is one of the most historic and emotional days of your life. And often that isn’t even clear to you until after it’s over. While no birth story is the same, I have been where you are as an expectant parent. I think that enhances my ability to respect your space and know what to capture. I’m passionate about social justice issues and living with integrity. When I’m not shooting or running after my kids, I enjoy serving my local community, reading, and cheese platters. My ideal Saturday morning is at a Cape Town summer market. You can follow my unique hashtag on Instagram #GetToKnowMarysol.